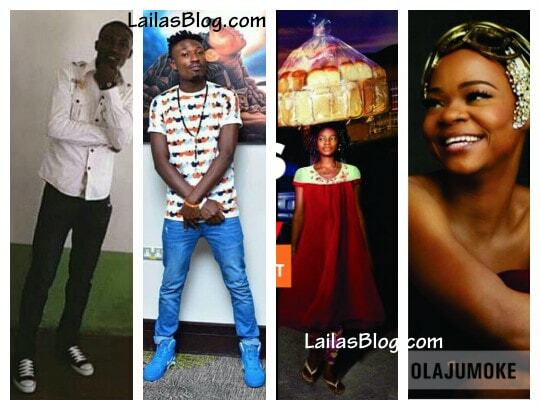 Between Efe & Olajumoke; Whose Grass To Grace Story Inspired You More? Four months ago, Efe Ejeba was a NOBODY, but right now, he is the most popular Nigerian. Such was also the case of Olajumoke Orisaguna few years back, who turned from just a common breadseller on the street to the most popular model in Nigeria. So, between the two millionaire stars, whose Grass to Grace story inspired you more?